The first thing everyone wants to know after watching the move the secret is, How do I use the Secret? That’s understandable because although the movie is good and it does introduce you to the law of attraction it does not quite tell you how to properly apply it to your life. 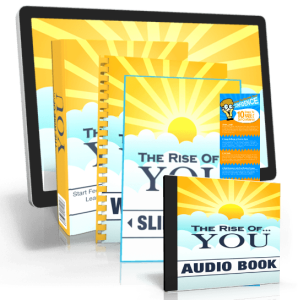 One of the first things you can do in using the secret law of attraction in your life is to educate yourself as much as possible on the subject of the law of attraction. 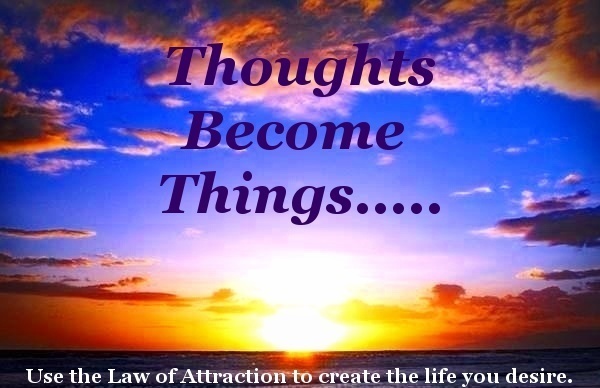 Learn the very nature of the law of attraction and how it influences your life. 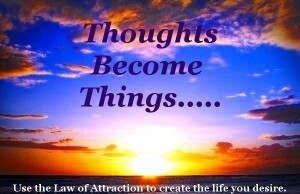 The core of the secret, are your thoughts, which go a lot deeper than negative verses positive thought. If you understood the true nature of thought you would be a huge step ahead of those who think they understand the law of attraction. The second step to mastering the secret law of attraction is to get a journal and begin to write. 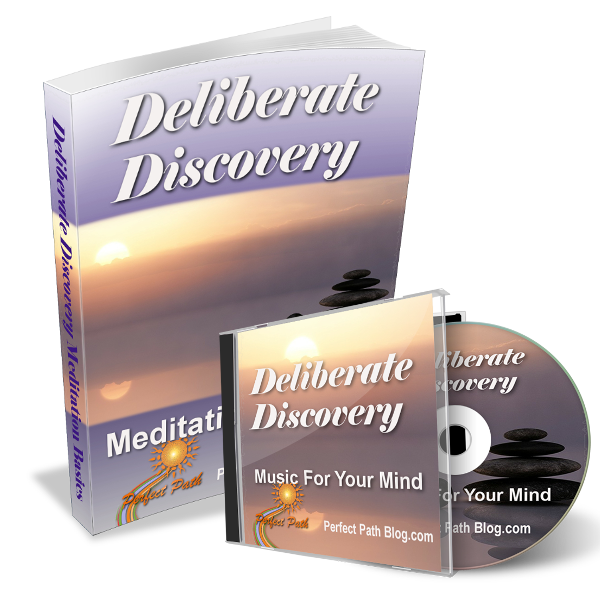 Do you know most people have no clue what their predominant thought patterns are, nor do they even know what it is that they want. When you get a journal you can begin to explore your feelings on a much deeper level. Seeing your feelings on paper clears up the clutter in your mind. The third step to using the secret law of attraction is to take small inspired action towards your goals. With your new law of attraction journal you can begin to track daily every action you take that is in alignment with your goals. Its very hard for most people to be aware of the way they spend their time. When you set a specific plan and track it in your journal you have a better chance of seeing how your week has gone, your month and then your year.